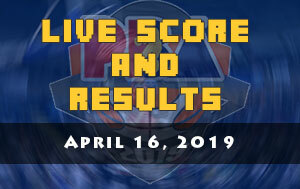 The Magnolia Hotshots Pambansang Manok is scheduled for a head-to-head game against the Phoenix Pulse Fuel Masters at 7:00 PM P.M. on March 6, 2019 live from the Smart Araneta Coliseum. 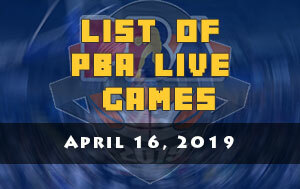 Both the Fuel Masters and the Pambansang Manok are looking to make back-to-back victories when the 2019 PBA Philippine Cup continue this evening at the Big Dome. 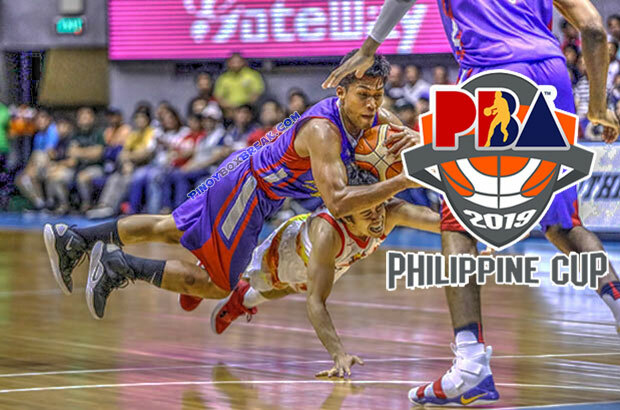 After four tries this All-Filipino conference, the Hotshots were able to break to the winning column and they needed to travel to the hometown of Jio Jalalon to rediscover their winning aura. 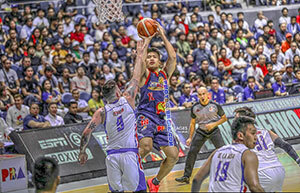 A native of Cagayan de Oro, Jalalon made sure not to disappoint his fans in CDO as he logged 19 points, nine rebounds and four assists against the Meralco Bolts. 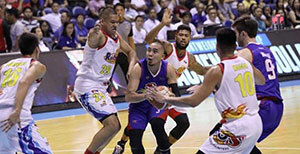 His three-pointers in the final quarter sparked his Hotshots squad to gain momentum and eventually secured the victory. For the Fuel Masters on the other hand, after their controversial win against the NorthPort Batang Pier, they dismantled the Alaska Aces in their next game probably to prove that they no fluke in this on-going conference. 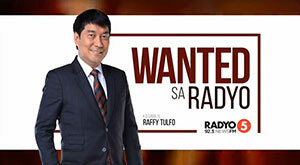 Now that they own again the top spot of the All-Filipino conference standings all they wanted to do is to keep that position or else all of their hardship done in the early stages of the Philippine Cup will go to nothing. The next three games of Phoenix will be against the teams under the SMC group and this evening their real test is going to start.